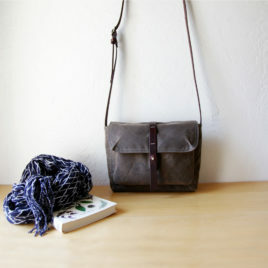 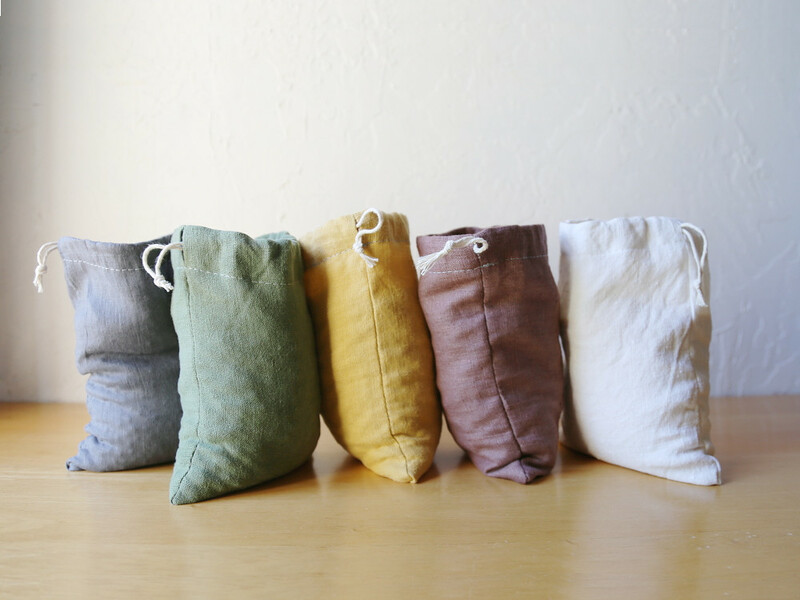 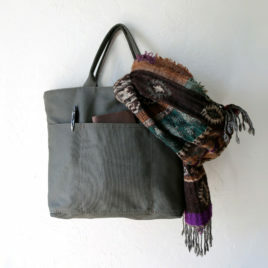 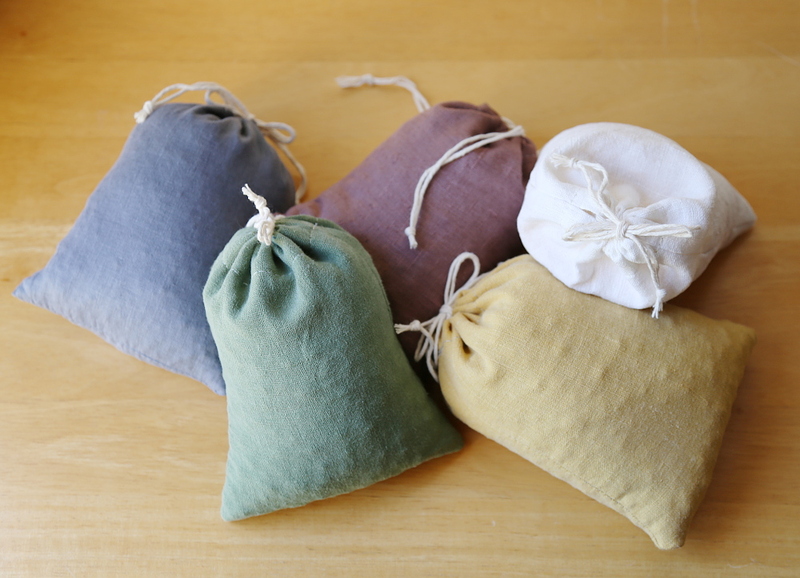 Natural linen bulk bag with cinch closure. 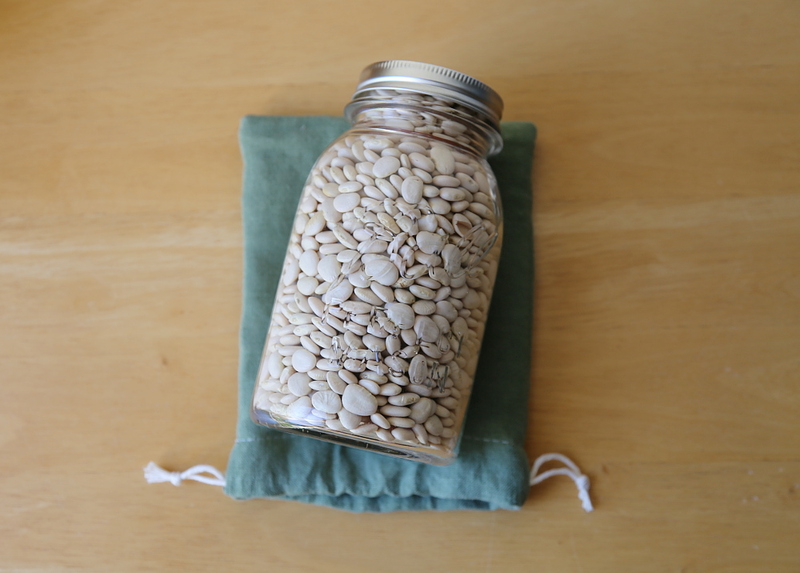 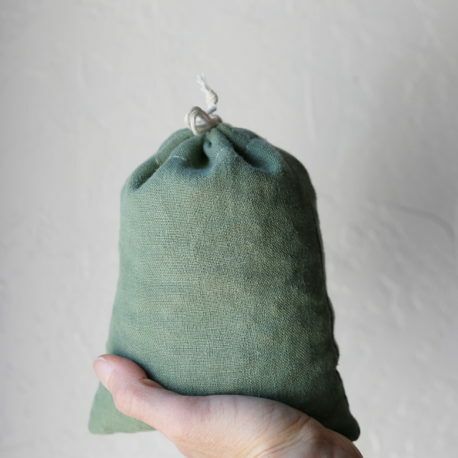 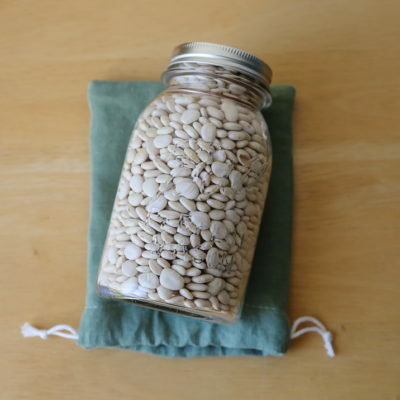 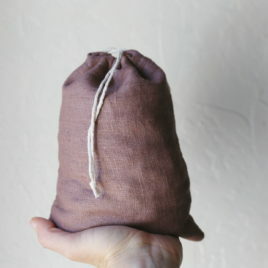 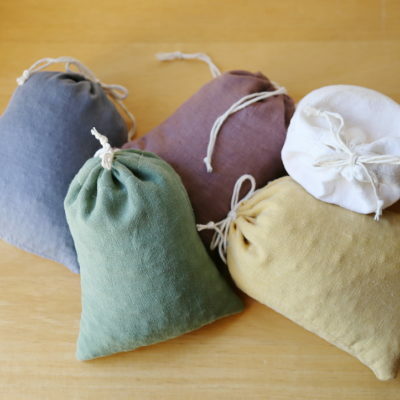 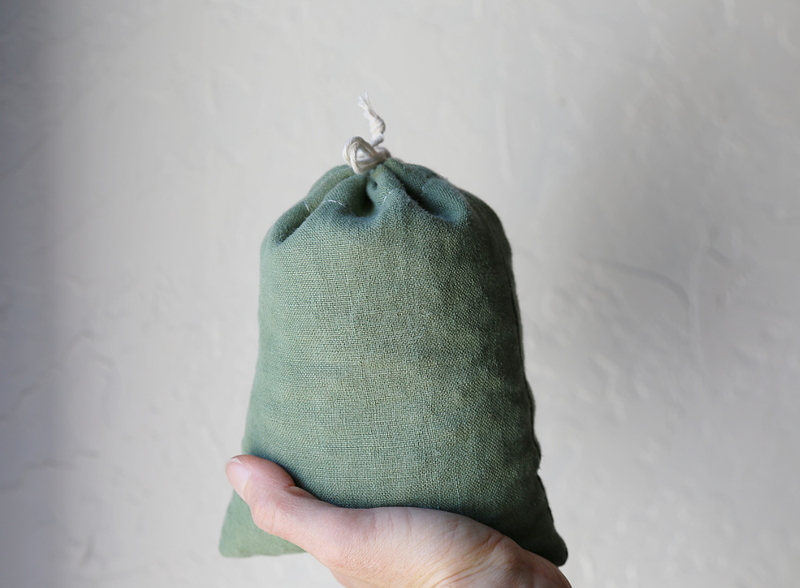 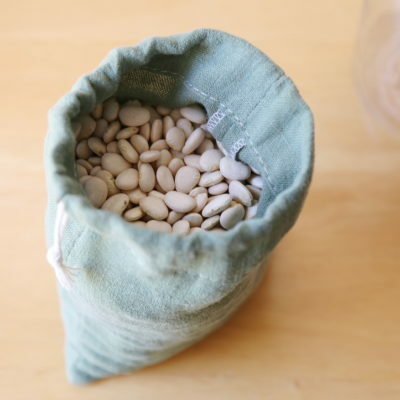 The Quart Sack is sized to roughly fill a quart sized container. 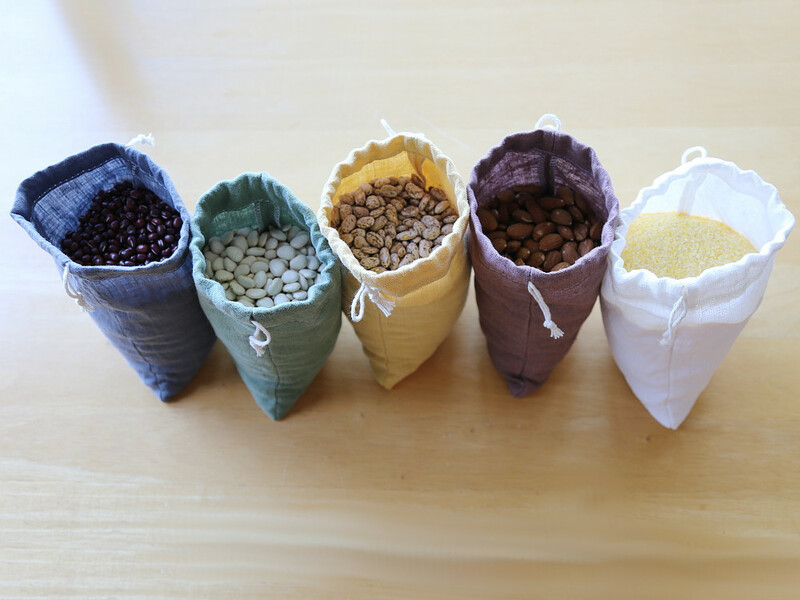 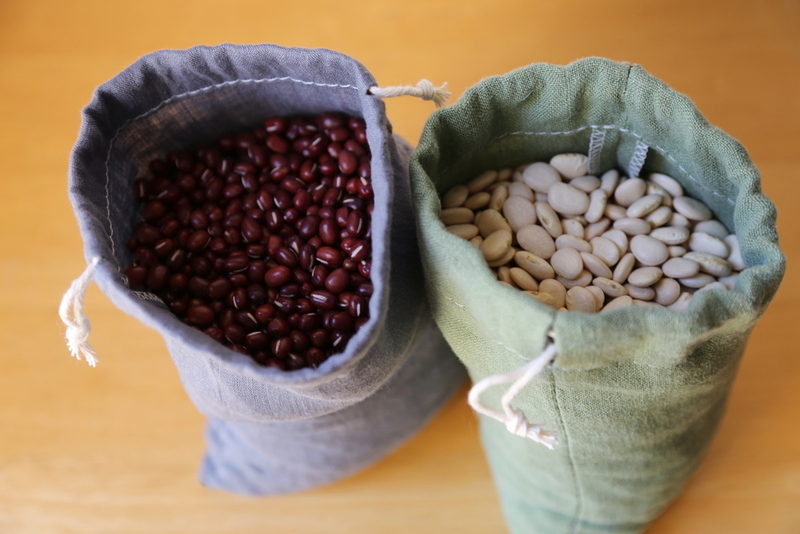 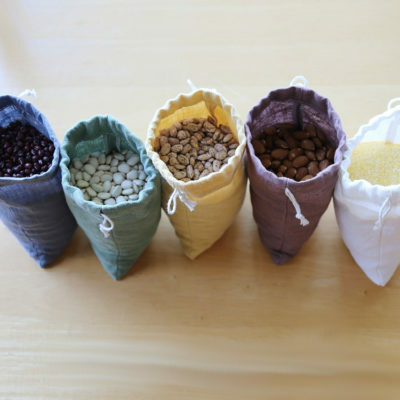 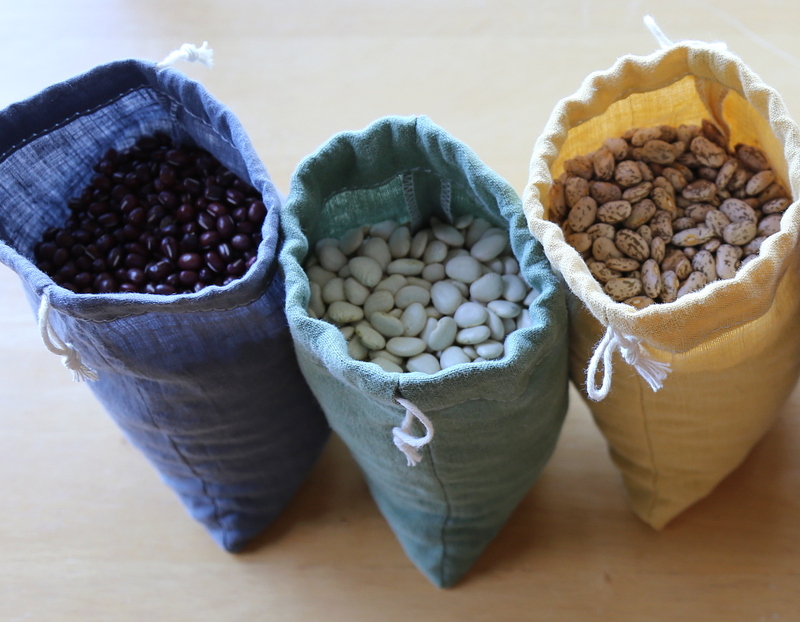 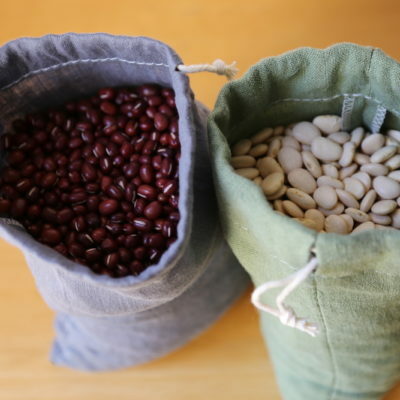 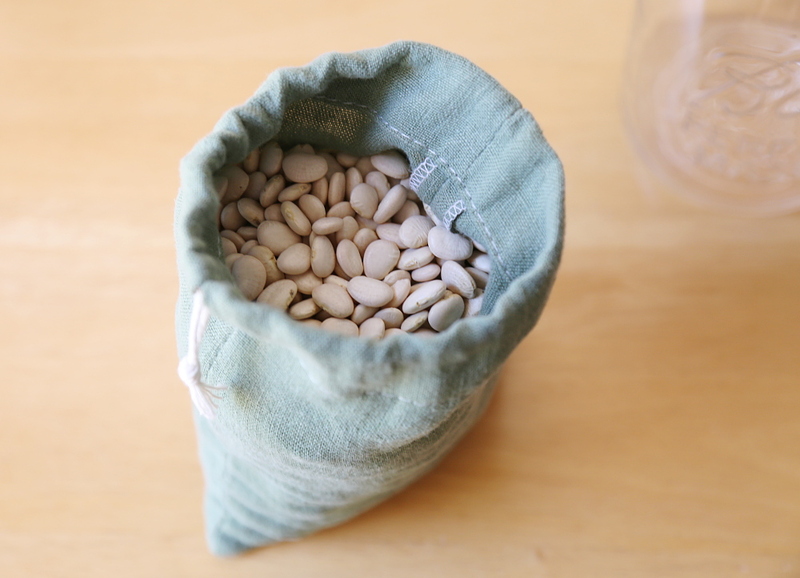 I love using mine for nuts, beans, seeds, dried fruit and other bulk dry goods. 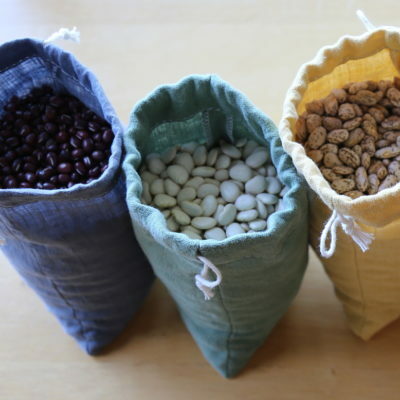 But they are also the perfect size for just a few avocados, a small bunch of yukon golds, radishes or fresh herbs. 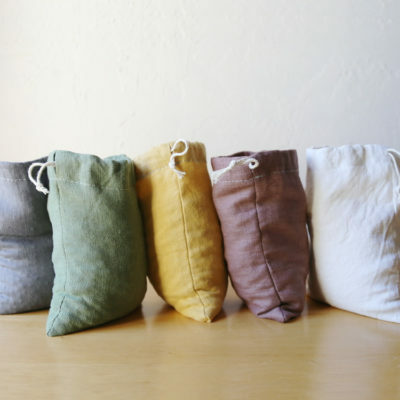 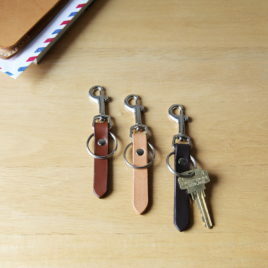 If necessary, hang to dry between uses and wash as often as needed.